2019 NAOEM Conference – Sept 6th-7th, Save the Date! Please join us for NAOEM’s 2019 Occupational and Environmental Medicine Conference in Anchorage, Alaska from Sept 6th-7th. Attendees will enjoy an exciting program featuring educational lectures on important and emerging topics and opportunities to network with thought leaders and colleagues in a beautiful Alaska setting. 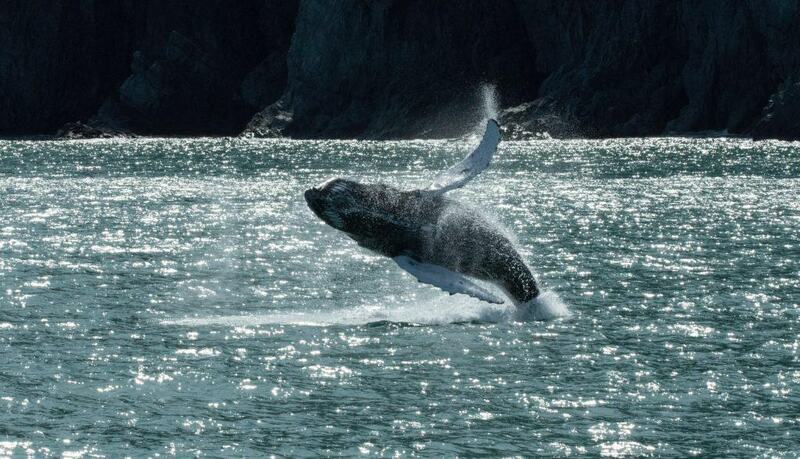 Enjoy more than the conference — have a true “Great Land” Alaska vacation! Take the train to Denali; see wildlife; hike on a glacier; fish for halibut and salmon; and if you are lucky, you may catch the northern lights. You and your family can do all of these activities and more in our northernmost state.